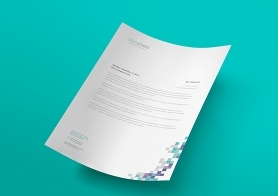 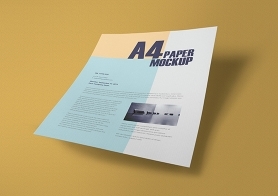 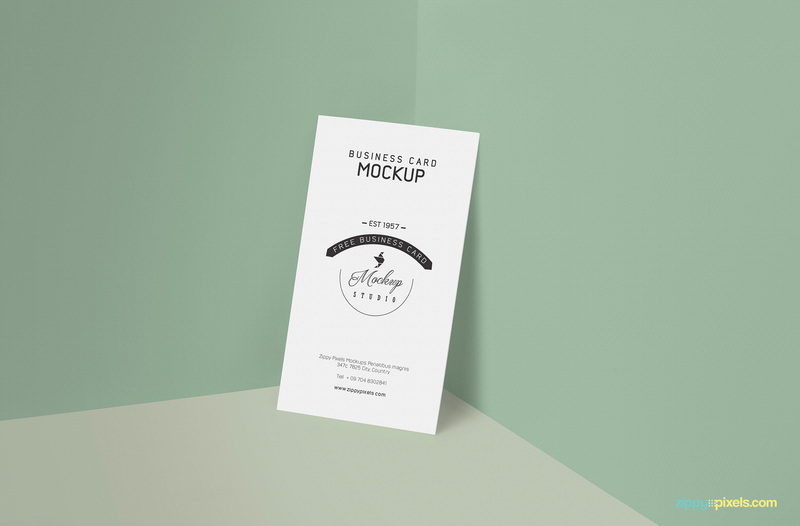 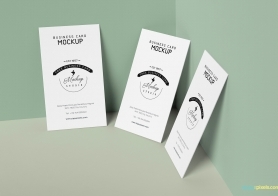 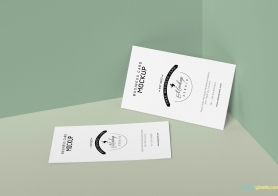 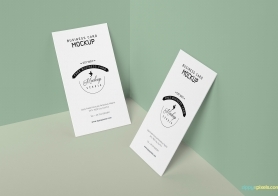 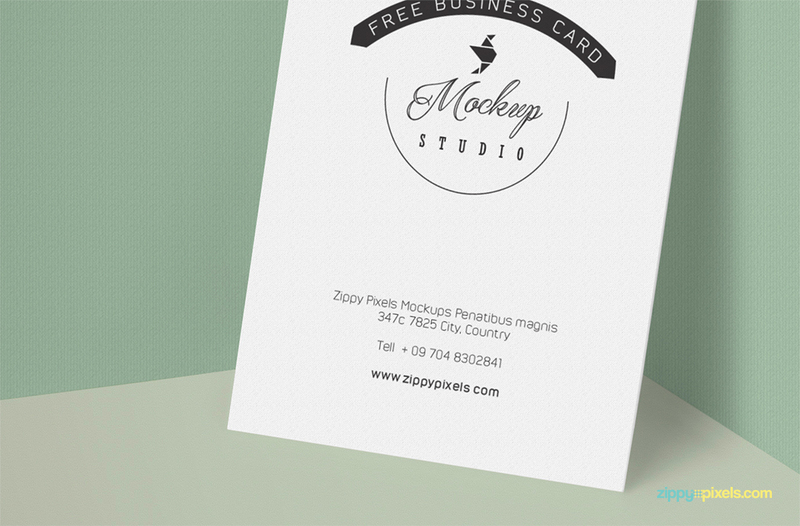 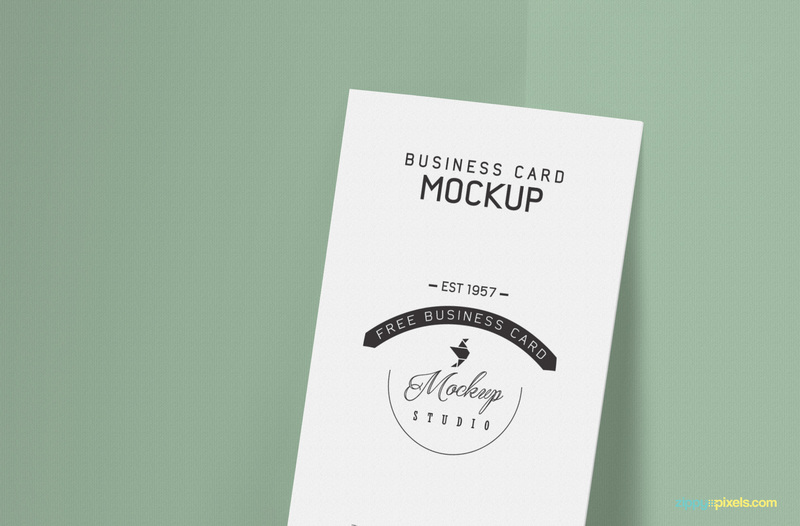 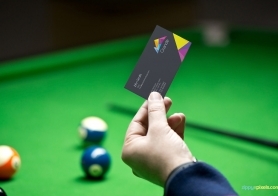 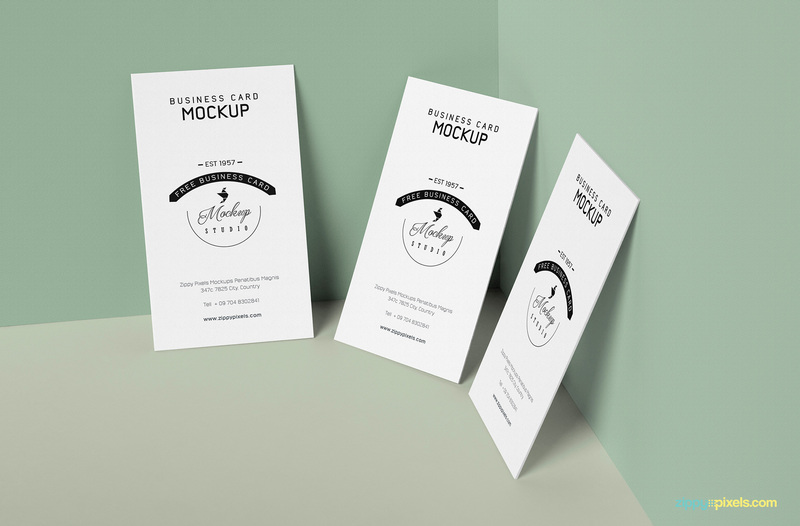 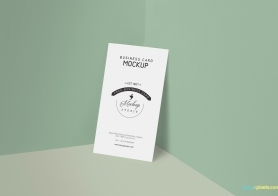 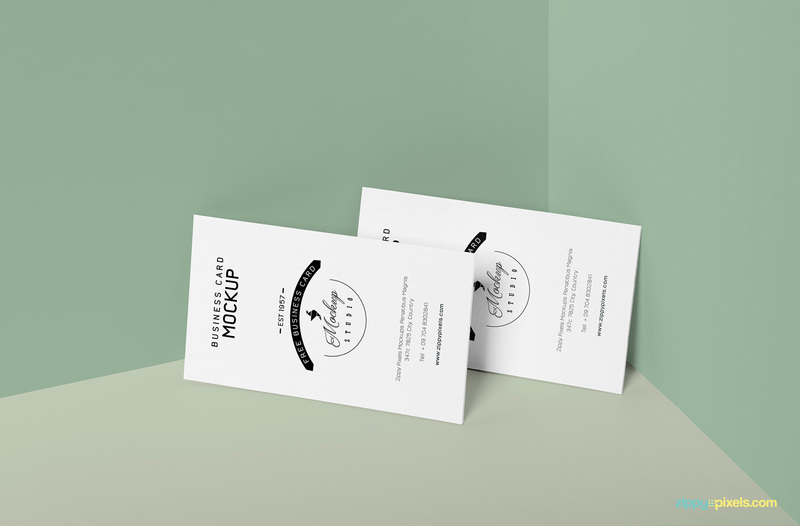 Free business card mockup to showcase your card designs in a subtle and elegant way. 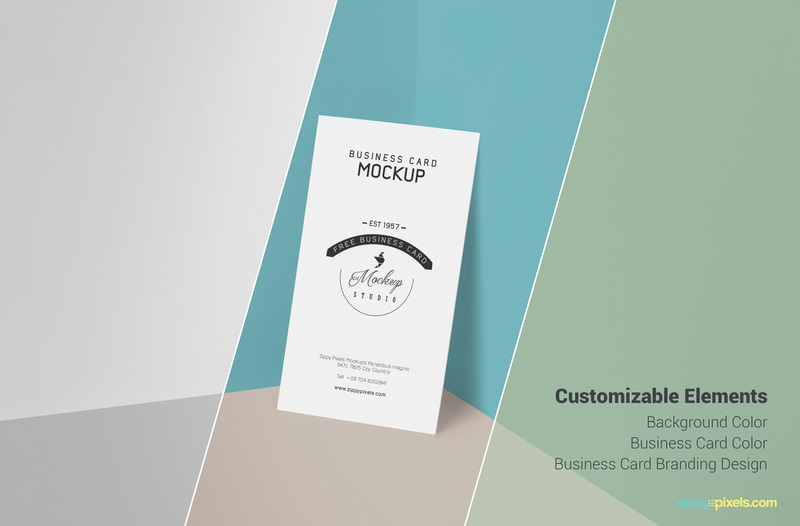 This high quality business card mockup features realistic shadows, editable card design, customizable background and floor color. 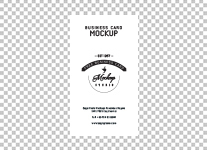 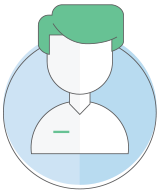 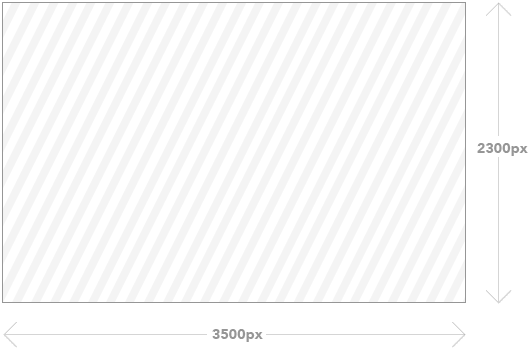 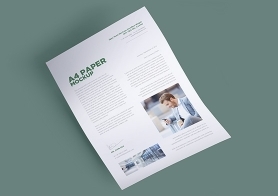 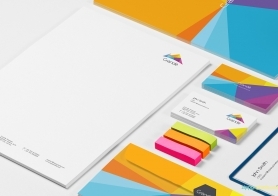 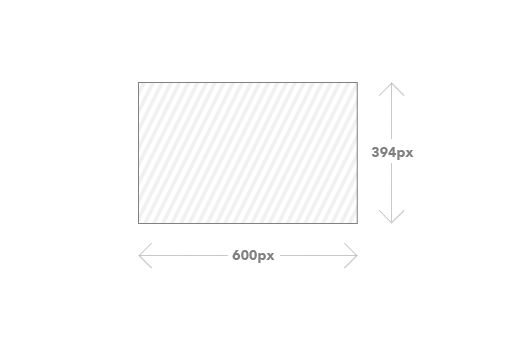 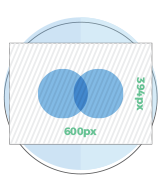 Simply add your design via provided Smart Object Layers in the PSD file and your all ready to present your business card design. 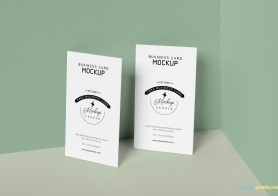 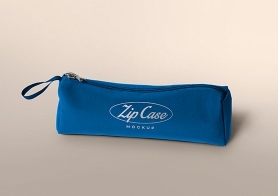 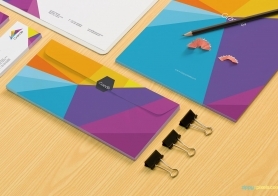 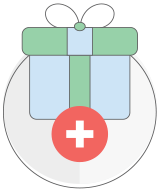 We hope this awesome freebie makes your day!